A mysterious boom shook homes in Bridgewater, New Jersey on November 1, 2017. A day later, San Diego residents reported loud booms and sensations of shaking. But nobody knows why. 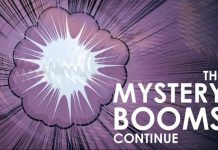 The mystery booms are increasing again across the US. 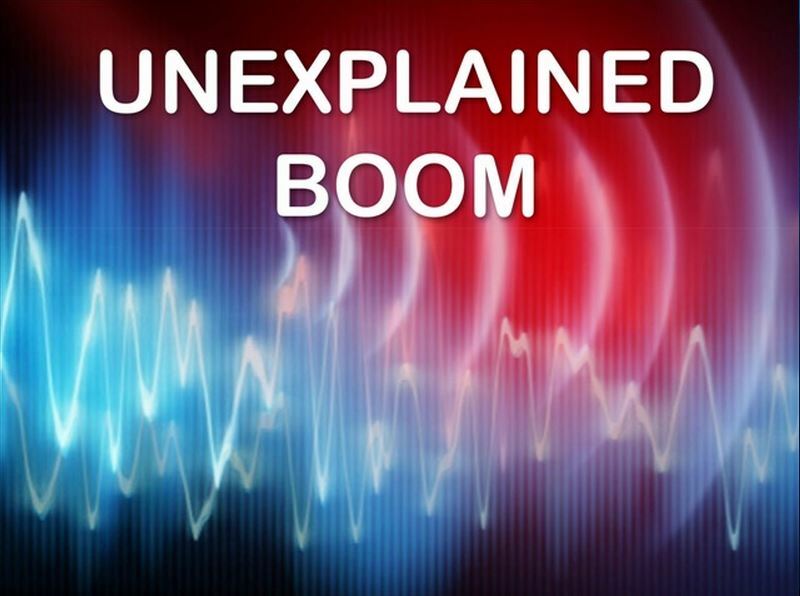 Two days in a row, Nov. 1st and Nov. 2nd, loud and still unexplained booms have rattled homes on both sides of the USA: New Jersey and California. Loud booms and shakings reported in Bridgewater, New Jersey and San Diego, California beginning of November 2017. Residents in the Bridgewater and Branchburg area are reporting what sounded like a loud explosion around 8:30 p.m. on Wednesday night. Some reported their homes shaking and rumbling. Bridgewater Police reported investigating the incident with no findings. 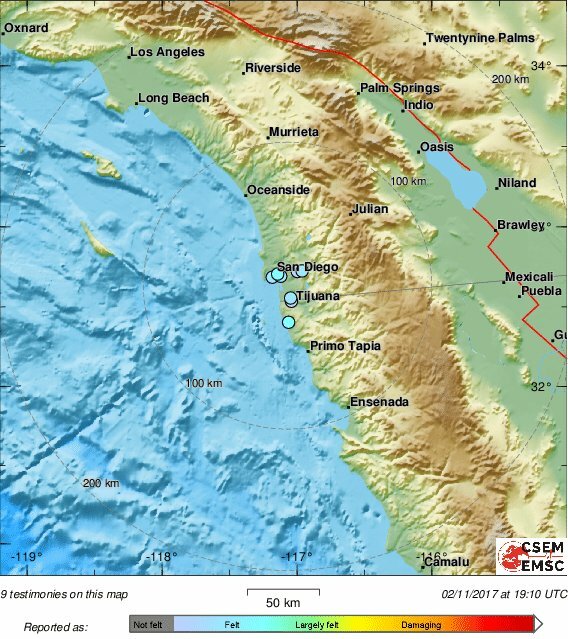 The San Diego County Police Department has “no idea” what could have caused the loud booms and shakings, but they were heard and felt in San Diego and from Alpine to El Cajon, Carmel Valley, National City, Eastlake and as far south as Tijuana in Mexico. The USGS didn’t report any earthquakes in the area, but EMSC did. Many feeling the boom described it as an earthquake. The San Diego Police is currently investigating the source of the boom, which remains a mystery. Was it a sonic boom? Some explosion trainings at Camp Pendleton? 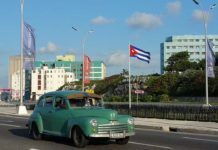 The mystery booms are increasing again, but nobody knows why. 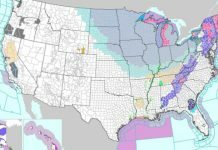 Mysterious booms shake Chicago – Frostquakes?